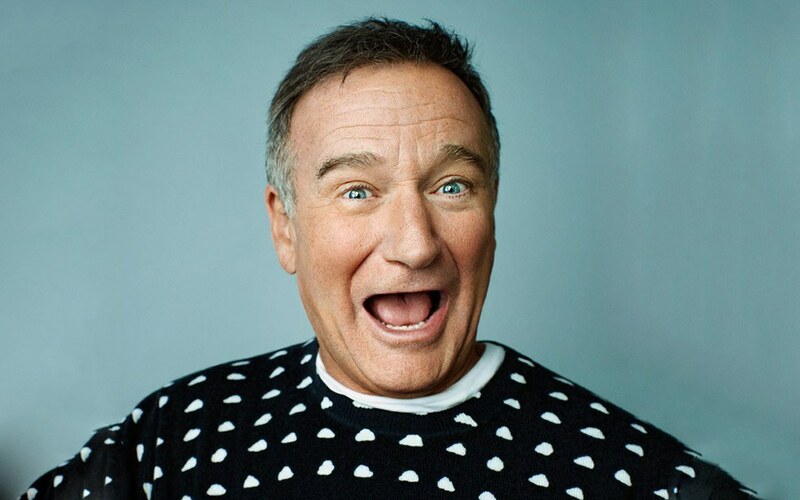 To hopefully help reduce some of the stigma that surrounds mental illness, I thought I would compile a list of well-known people over time who have suffered or are still suffering from a mental illness. 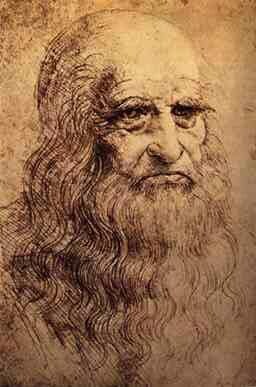 Da Vinci was known to have kept complicated journals where he wrote upside-down and backwards. 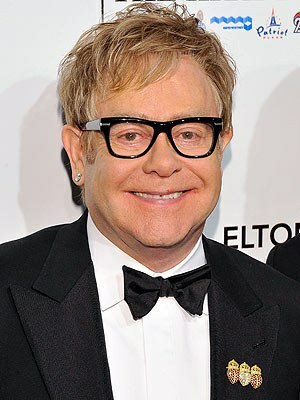 He also had dyslexia. 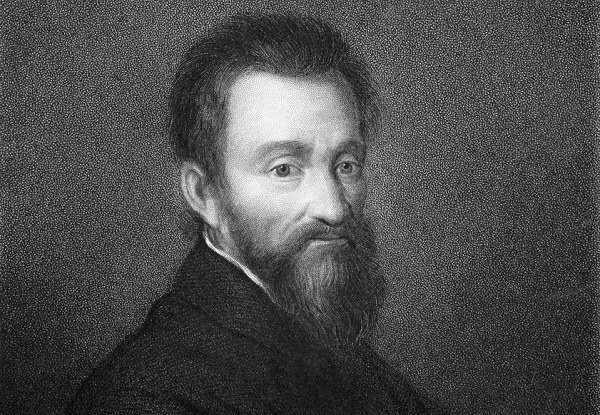 Known for his incredible art, Michelangelo also suffered from obsessive-compulsive disorder (OCD). 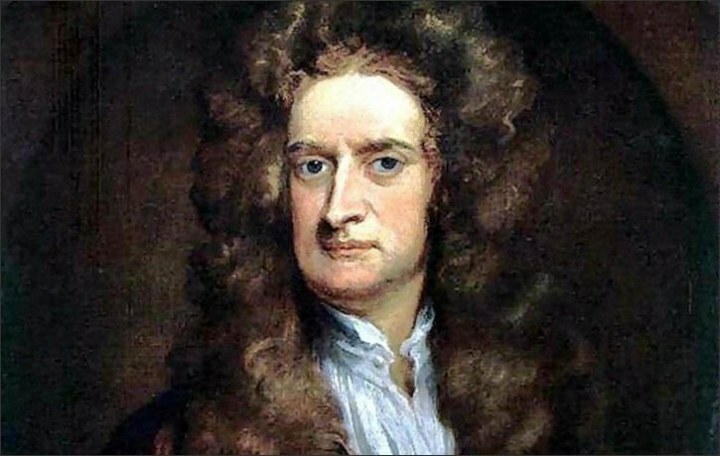 The scientist who explained gravity and had the Laws of Motion named after himself, Isaac Newton was known to have suffered from bipolar disorder and possible depression. 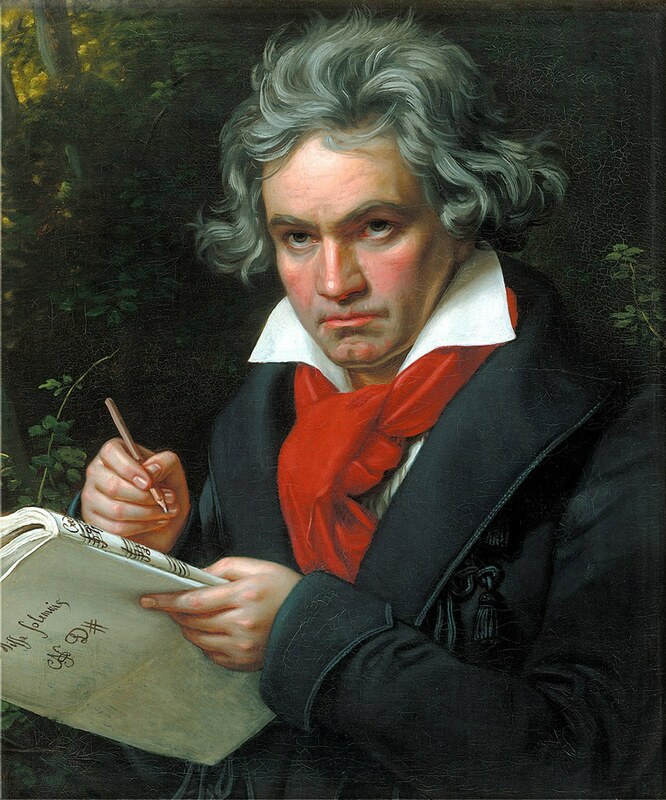 While Beethoven is well-known for being a deaf composer and coming up with masterpieces such as Fur Elise, he also suffered from bipolar disorder and depression. 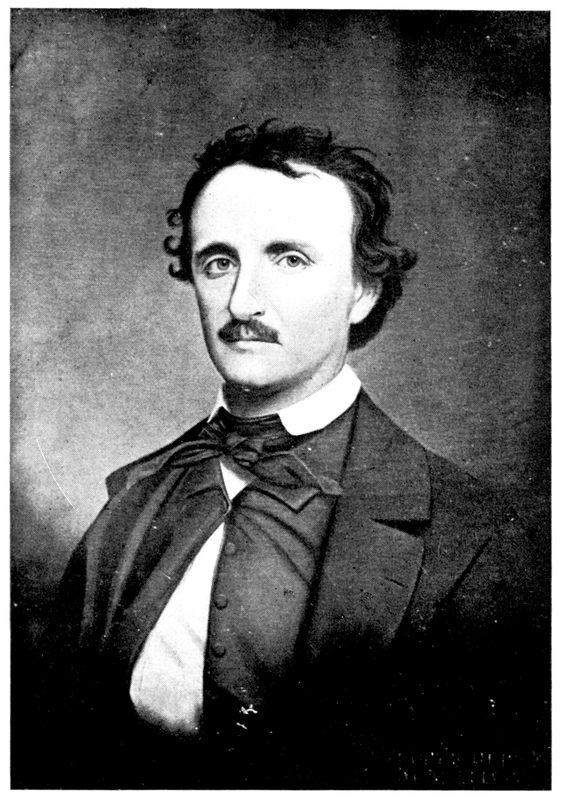 Though this is no surprise, the father of the American short-story suffered from depression and alcoholism. 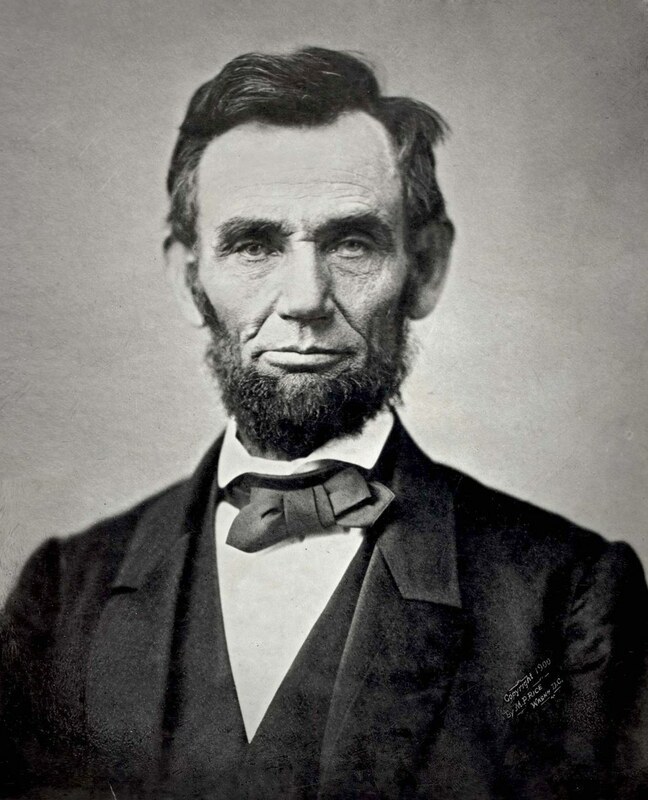 The 16th president of the United States suffered from depression and anxiety attacks. 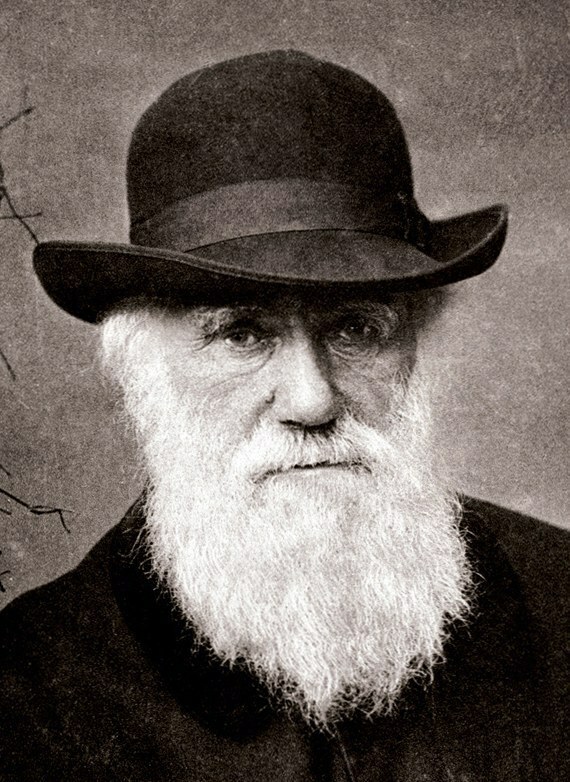 The creator of the Theory of Evolution suffered from obsessive-compulsive disorder (OCD). 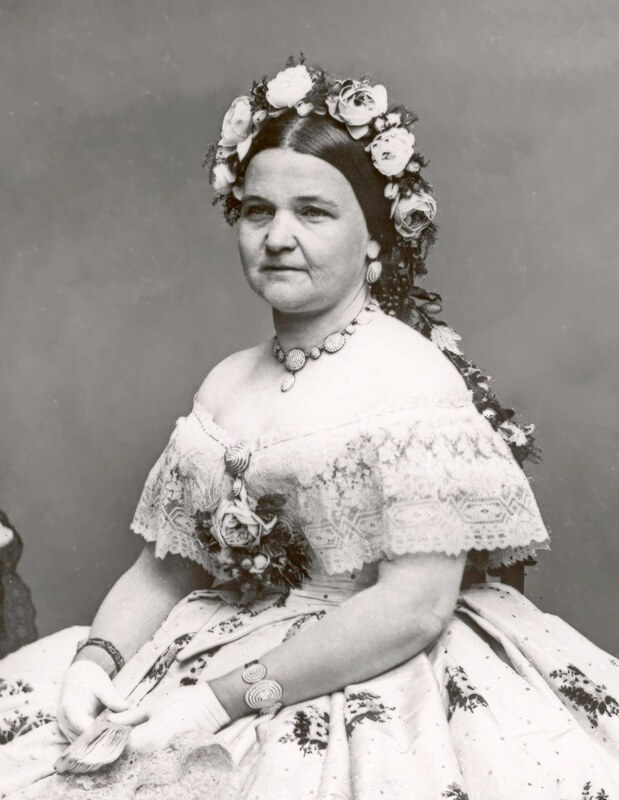 The wife of Abraham Lincoln suffered from schizophrenia. 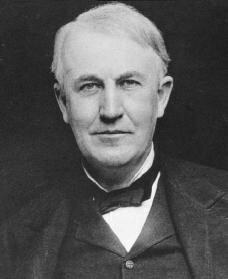 The inventor of the light bulb suffered from dyslexia. 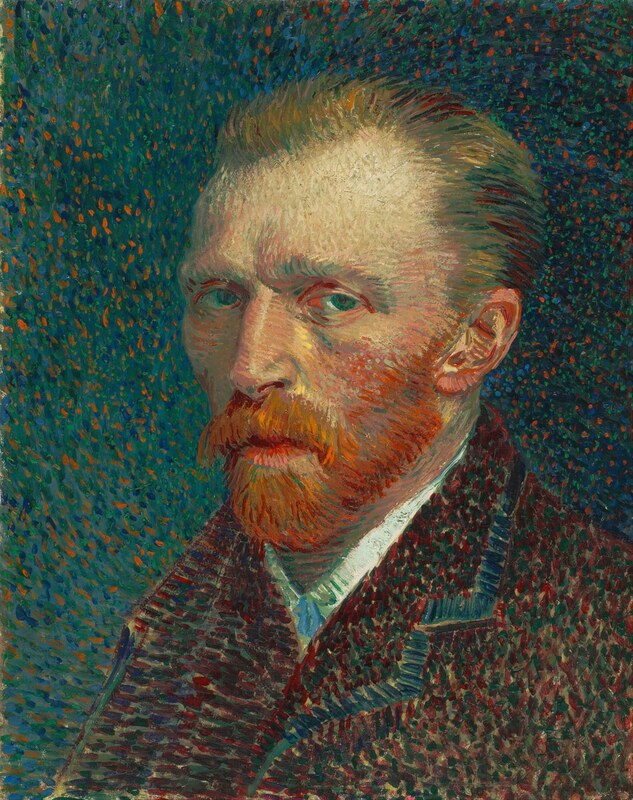 The creator of "Starry Night" suffered from bipolar disorder and depression. 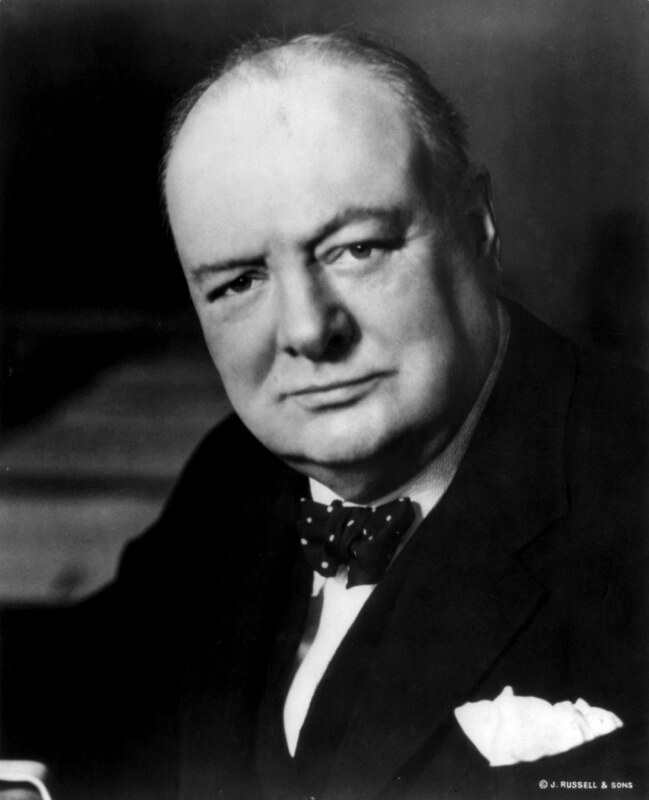 The former Prime Minister of the United Kingdom suffered from bipolar disorder and dyslexia. 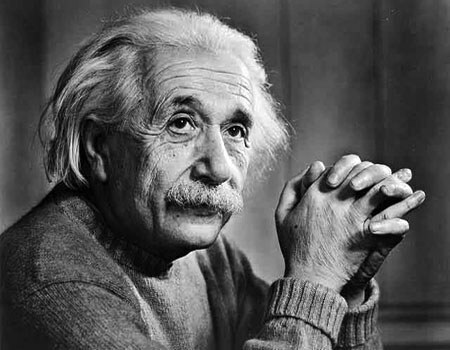 The creator of the theory of relativity suffered from dyslexia. 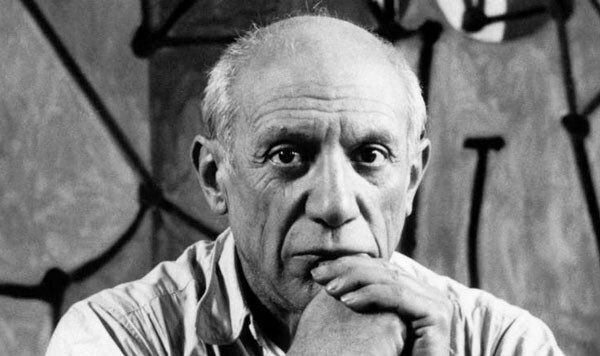 This famous artist suffered from depression. 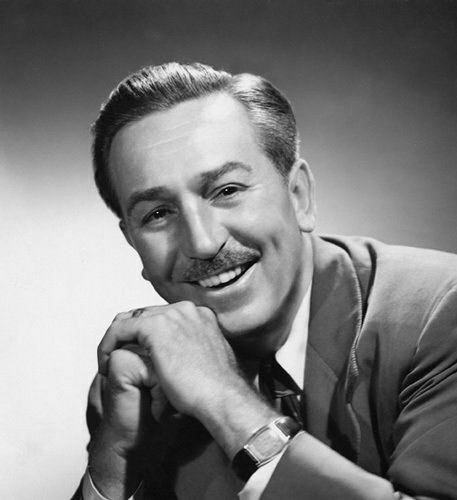 The man behind Mickey Mouse suffered from dyslexia. 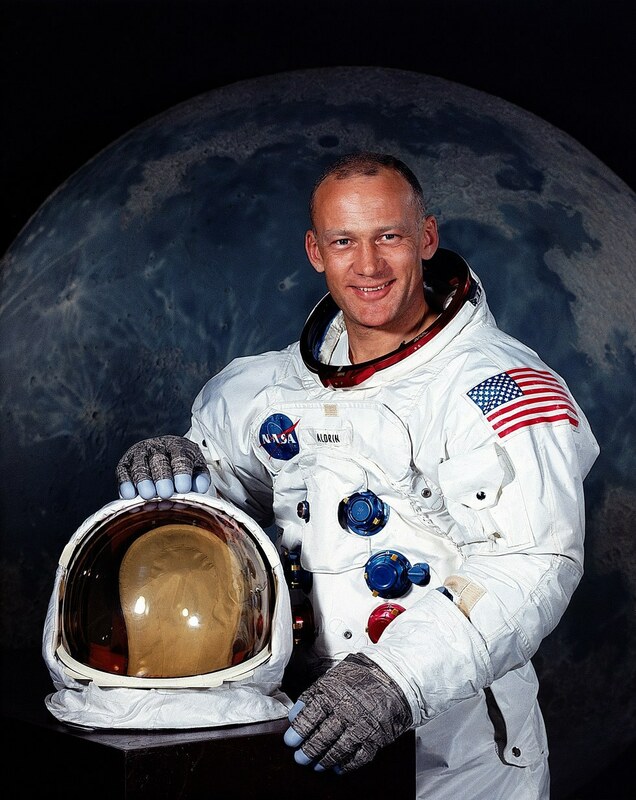 This astronaut, the second person to walk on the moon, suffers from depression. 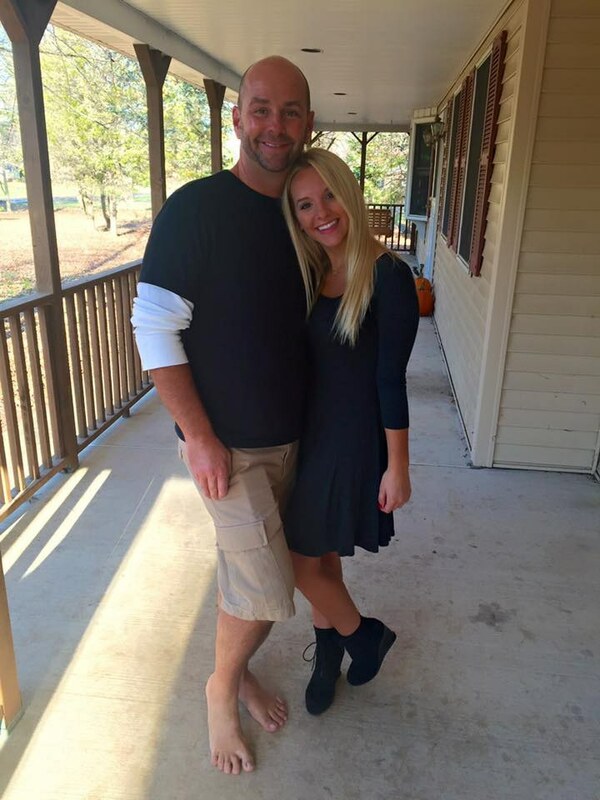 This musician who wrote the song "Can You Feel The Love Tonight," suffered from bulimia. 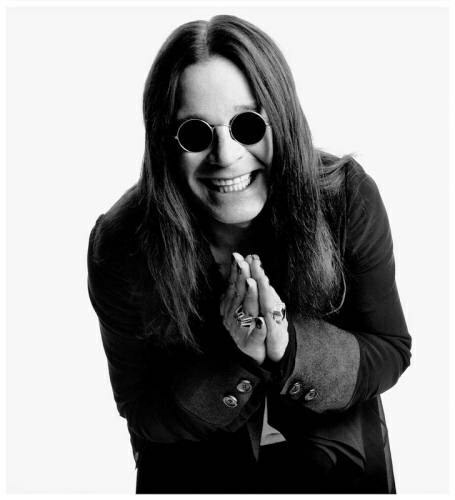 This musician, known as The Prince of Darkness, suffers from bipolar disorder. 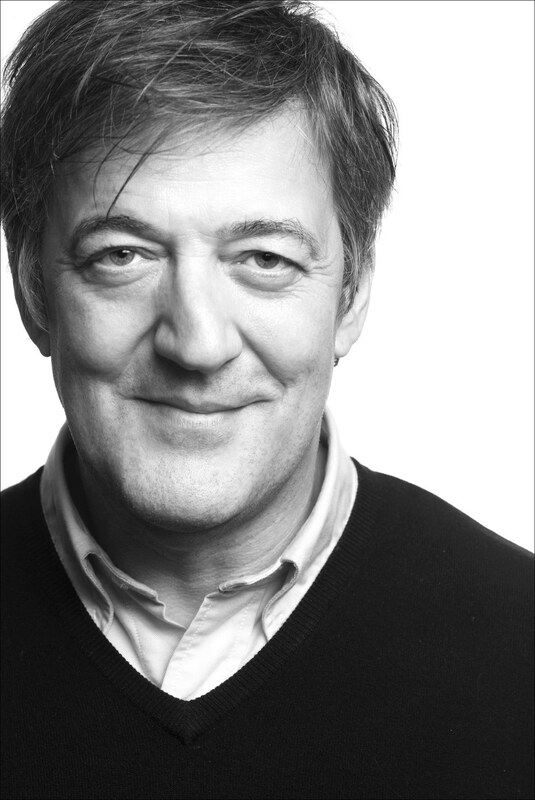 Loved by many, this actor and comedian lost his battle to depression in 2014. 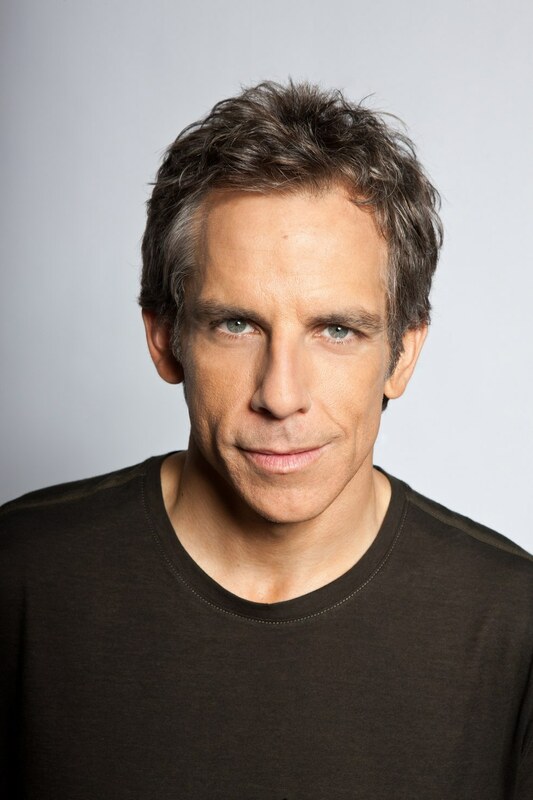 This actor and comedian suffers from bipolar disorder. 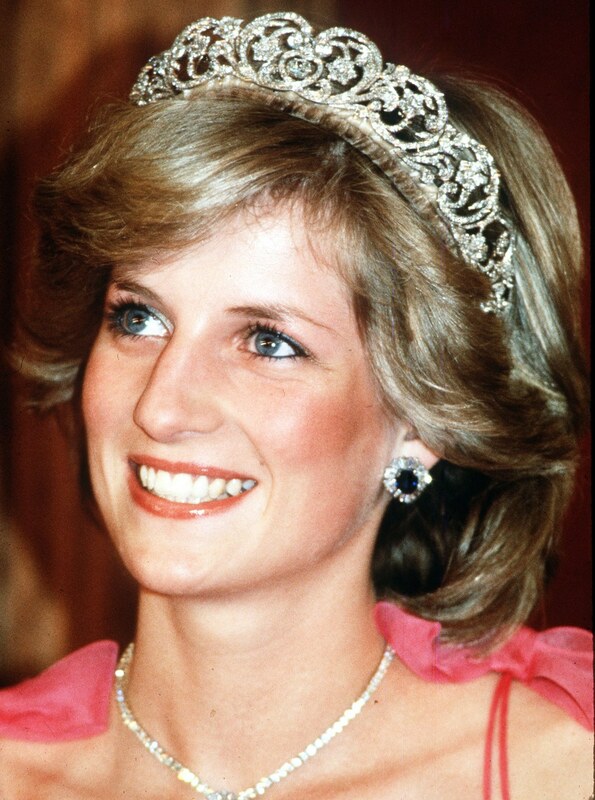 The late princess suffered from bulimia and depression. 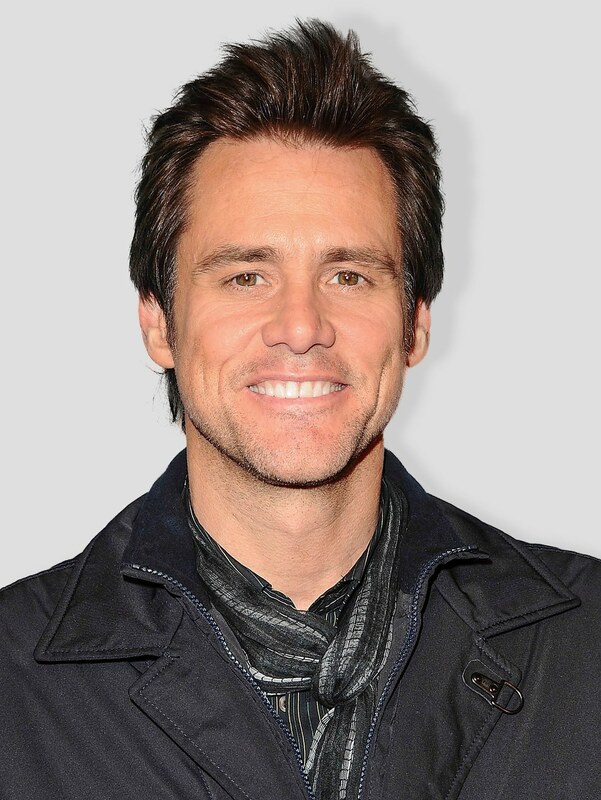 This actor and comedian suffers from depression. 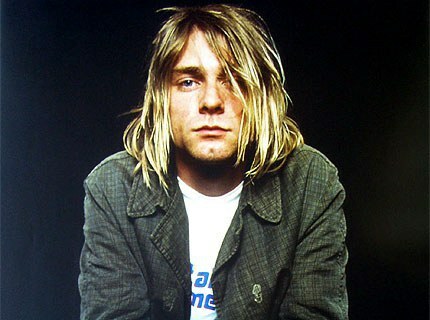 Founder and lead singer of the grunge-rock band Nirvana, Cobain suffered from ADD and bipolar disorder. 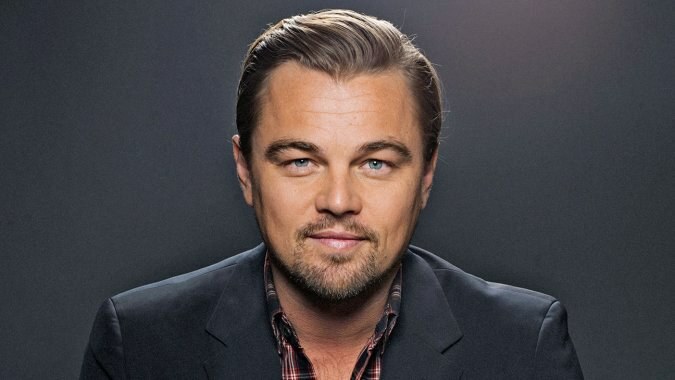 This actor suffers from obsessive-compulsive disorder (OCD). 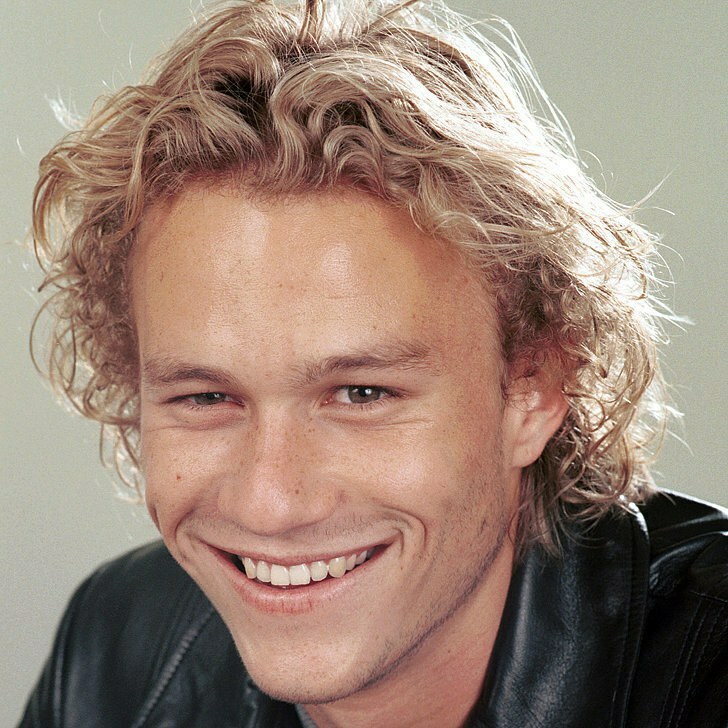 This Australian-born actor known for his amazing performance as The Joker in "Batman: The Dark Knight," suffered from insomnia, anxiety, and depression. Every one in five people have a mental illness of some kind. These 25 people are only a tiny fraction of those who have some kind of mental illness in the "famous" or "well-known" spectrum. There are even more of those who have it in our day to day lives. To learn more about mental health, visit https://www.nami.org/.